Locally owned since 1965, we offer professional courteous service and quality products from our family to yours because we understand that weekends aren’t the only time to unwind. Our hope is that our services and products will allow you time to obtain a greater sense of balance between work, play, personal time, and time with family and friends. Bill joined the family business in 1977 after his 4 year tour of duty with the US Navy. 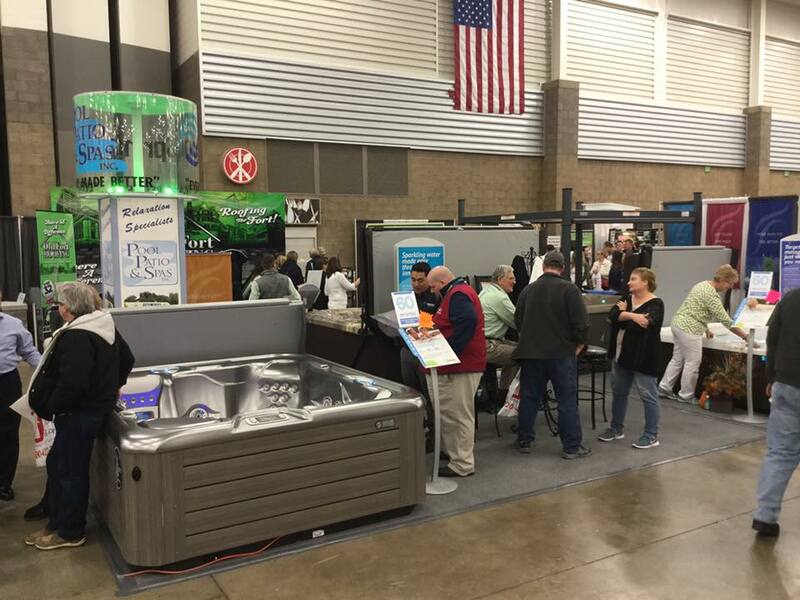 He introduced the hot tub to the Fort Wayne market at that time. He is now the President and is the consultant on all aspects of the business. Donna became involved in 1987. She works primarily in the retail store doing sales of hot tubs, above ground swimming pools, and water care products. Donna can also assist you with water analysis and handles all accounts receivable and payable.